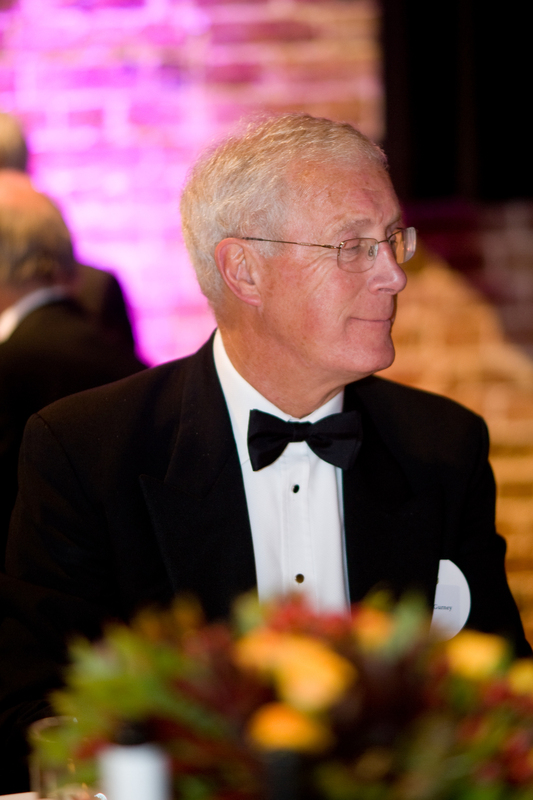 After fifteen years as Chairman of Finance at Lancing College, Mr. Simon Gurney retired. Simon was accompanied by his wife Lynne and their two sons Mark and David who are both former pupils. Guests included Governors, staff and Headmasters past and present. The evening was hosted by Dr. Harry Brünjes, Chairman of Lancing College and his wife Jacquie in the Flint Halls at Folkington Manor.